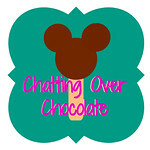 Chatting Over Chocolate: Pool Party Pinspiration! Hello, friends! Summer Vacation is here! Anyone else feel like celebrating?! 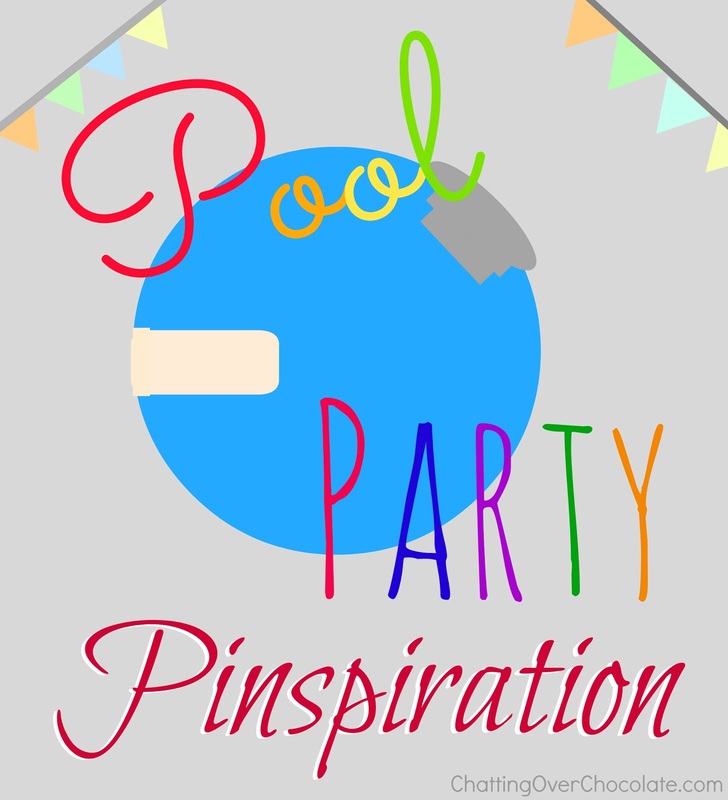 Today I'm excited to share some Pinterrific Pool Party finds with you! I've gathered party inspiration, crafts, themed eats, and FREE printables! I'm so excited sweetie on 6/15 we are having a swim party at my parents lake property. You so have just helped me out with some ideas!!! 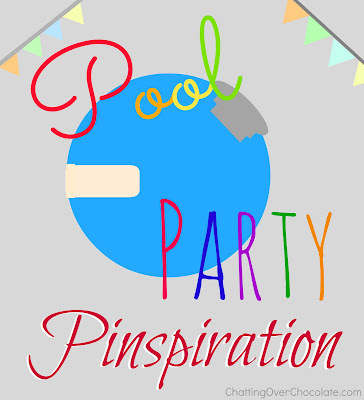 I just posted my Swim Party invite from the free printable above. It was so easy! thank you again sweetie for featuring me again, love you!! You so need a featured me button! Wow. Those are all great suggestions. I'm just thrilled that most of us are warm enough now for pool parties. Love the noodle light saber. Thanks for including my Beach Ball Fruit Pizza in your roundup. It's one of my favorite creations. Absolutely adore the Beach Party Cake! Following you now on Pinterest...Thanks, Brenda, for all the interesting and fun ideas! Really great round up! I definitely want to plan a pool party this summer :) Pinned it!